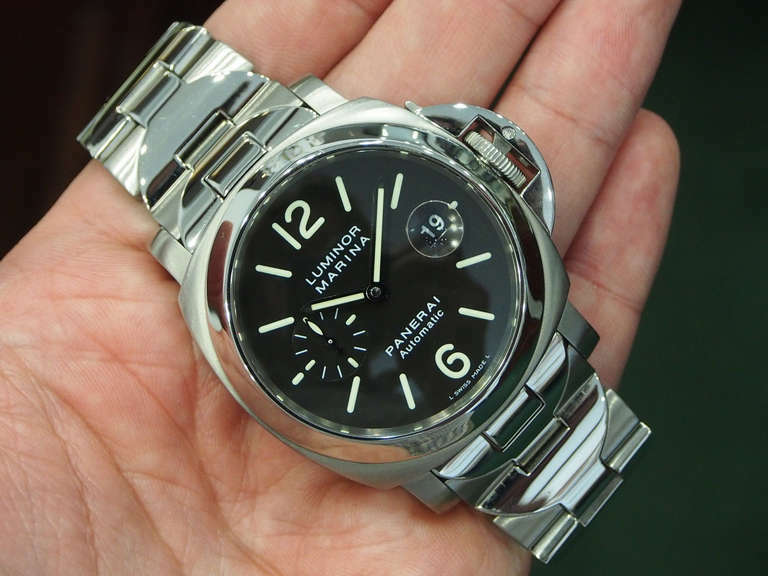 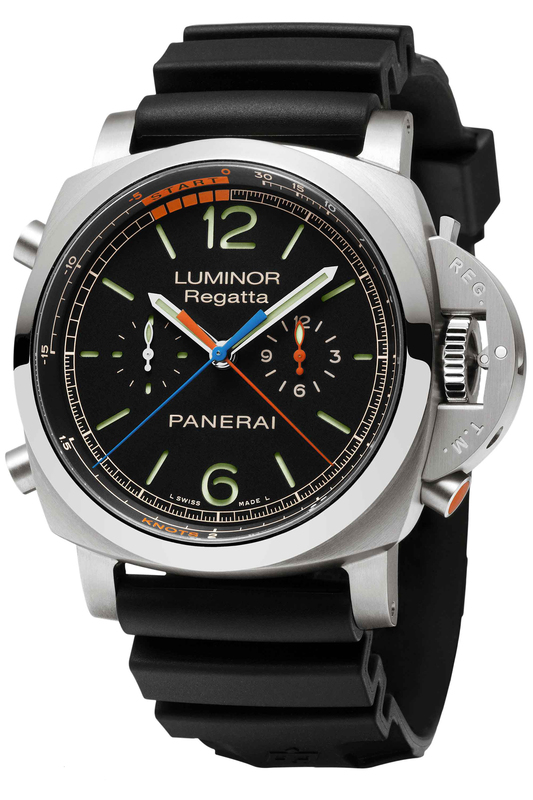 The Officine Panerai is known, among other things, by keeping the original design of the boxes of their watches for decades, but this does not mean that the Italian brand does not hold a cycle of innovations, some of them internal and more elaborate, as new movements and complications, other simple, but who can please those who hoped for some change in look, as the color deep green that reaches to the dials of the models, the Radiomir 8 Days Titanium, The Radiomir 1940 3 Days Acciaio and the Luminor 1950 Chrono Monopulsante 8 Days GMT Titanium. 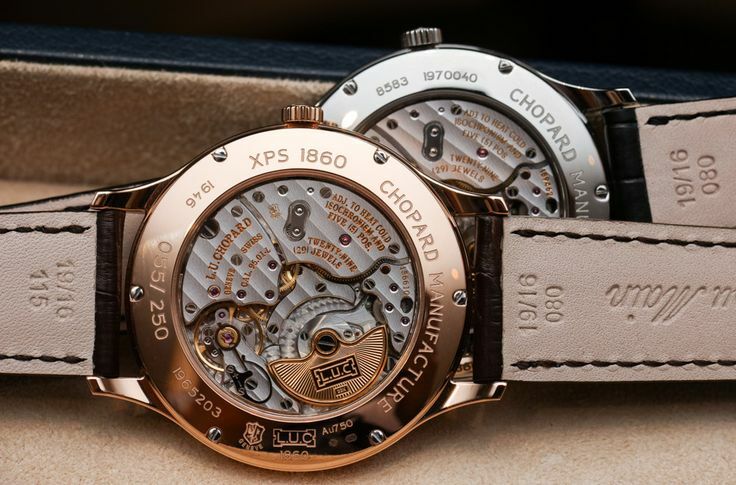 Functions: Hours, minutes, seconds, display date, display the date on the back and reset seconds. 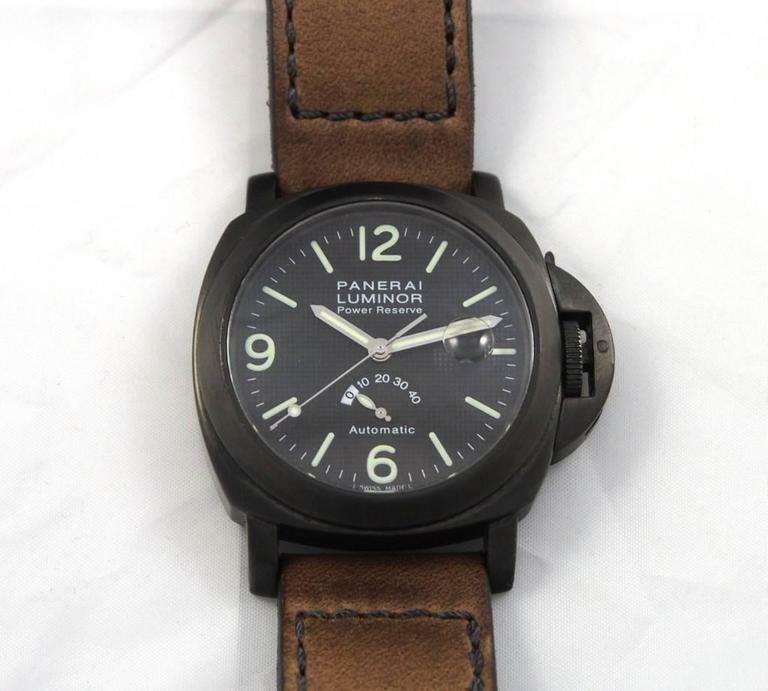 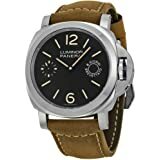 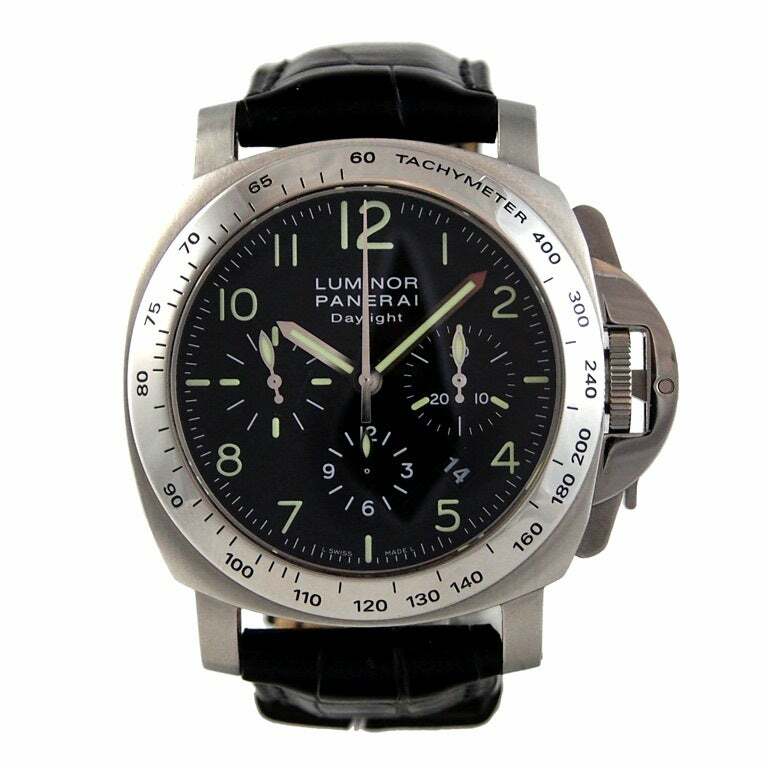 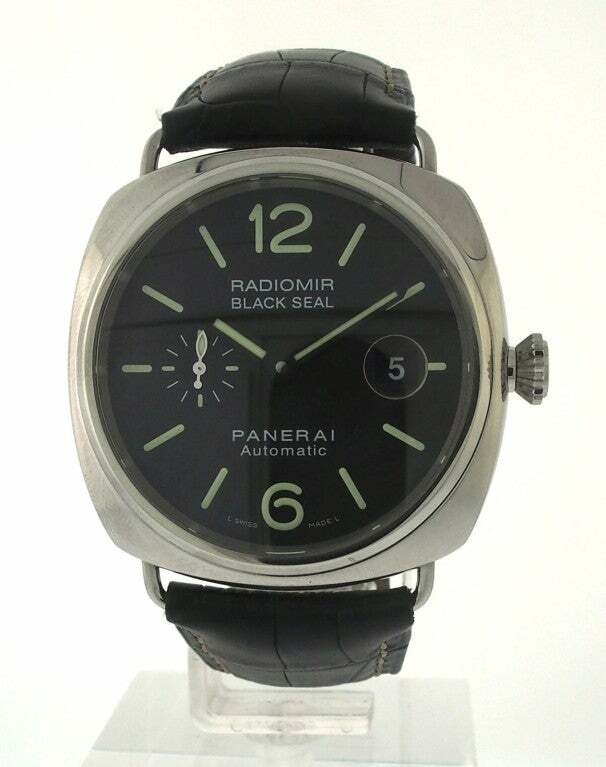 With the trend towards military marking for so long, men’s fashion, these models with a brown leather strap and white dial as well comes in handy, because although they have the refinement of the beautiful design of Panerai, maintains the harmony if you opt for a visual in this style, but without exaggeration.